Today is World Sleep Day, an annual event intended to be a celebration of sleep and a wakeup call on important issues related to sleep. Sleep is an important aspect of health – something we engage in for about one-third of our lives. 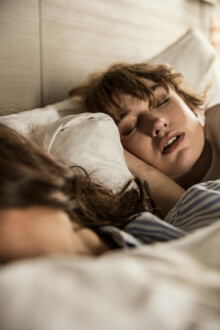 And as a provider of 17 million nights’ sleep to guests in 83,993 beds at 268 hotels, Scandic is now sharing how just about everyone can enjoy a good night’s sleep.